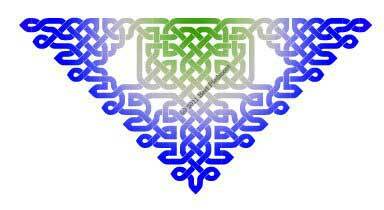 I offer custom Celtic knotwork, channeled for your needs. 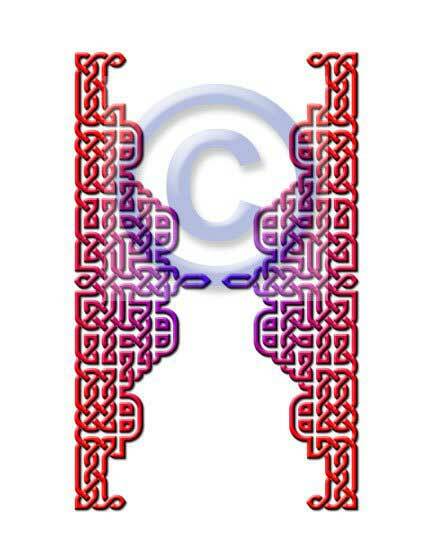 This is computer knotwork. It is not drawn via a formula; I place each strand. It's a lot neater than hand-drawn with no eraser marks, but takes about the same amount of time (several hours per piece). A knot approximately 20x20 squares is $44 sent via email, and $55 if you want it printed on parchment and mailed with the U.S. If you'd like a larger knot or one mailed elsewhere, contact me. Please include the color(s) you wish the knot to be (and if there are any colors you DON'T want) and what the intention of the knot is so it can be infused with the appropriate energy and affirmations. I have done knots for healing cancer, for newborn babies, for medical school training, for a therapist's office, and for marriage, for example. These are sample knots I've created for people. You can chose the colors if you wish. 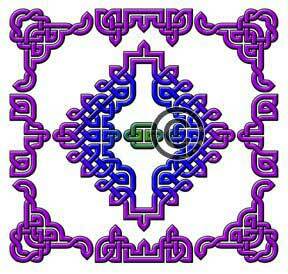 Many other knots are on my artwork pages. 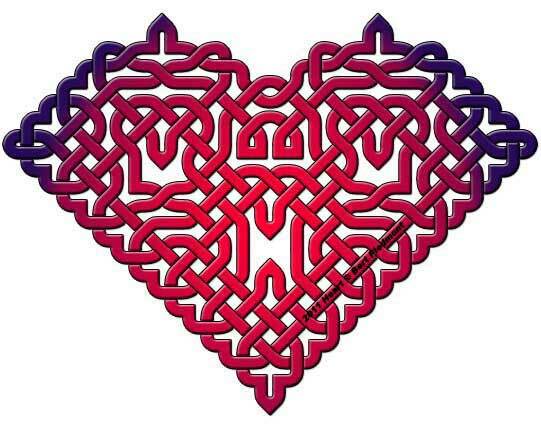 If you would like to learn to draw knots by hand, visit my directions: open knotwork and closed knotwork.